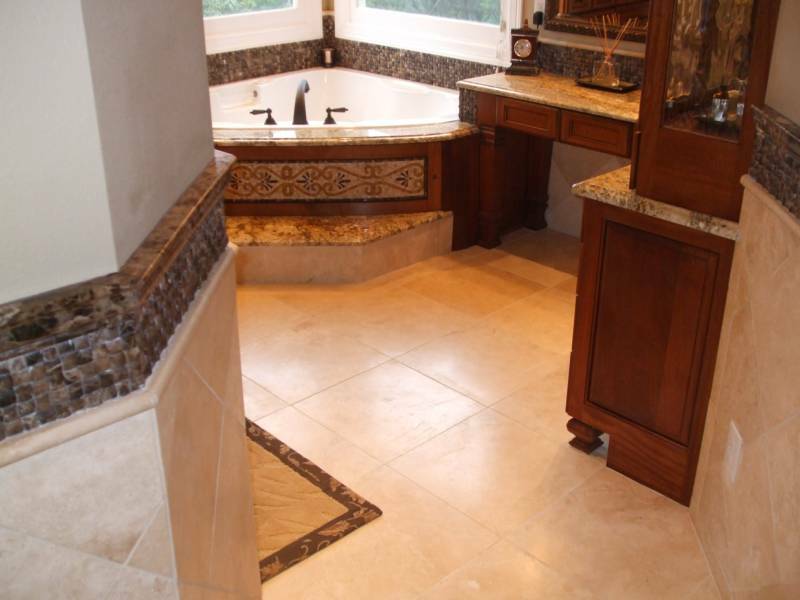 Family owned and operated, servicing the flooring needs of the Austin and surrounding area for over 20 years. 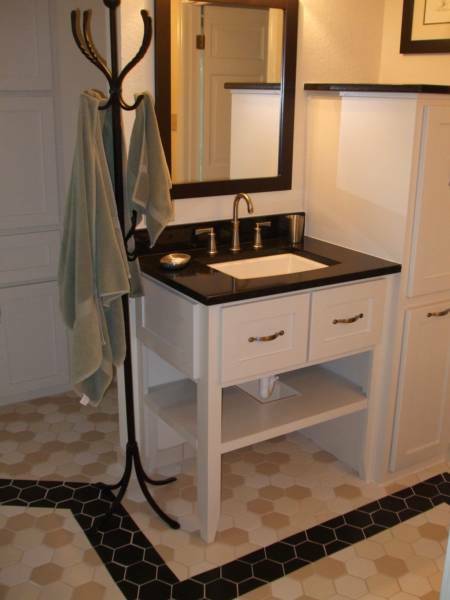 We bring to you a shop-at-home convenience and on-site consultation. We have hundreds of satisfied customers. 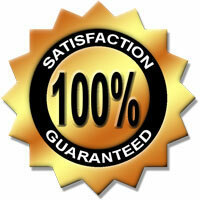 G&L is dedicated to customer satisfaction. 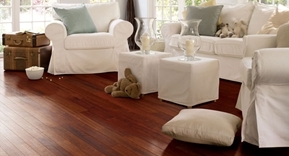 We bring specially tailored, select samples of flooring so you can shop right in your home. 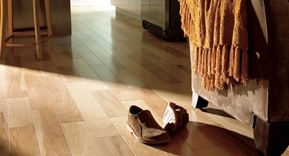 Choose flooring in your home’s natural light. Never again will you order a beige carpet only to have it installed and find out it’s really an off color. Save BIG. We have low overhead and low overhead equals lower prices! 9 times out of 10 we beat the big box stores! 10 times out of 10 we give better service! We’re willing to make less profit to get the job. Period. No rich CEO’s here! 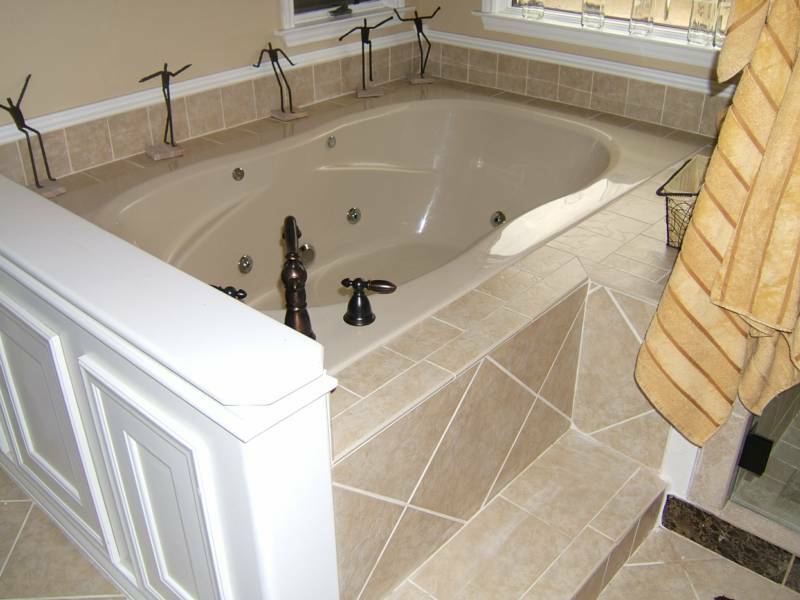 Please compare apples to apples and don’t be snowed by the big box stores who are notorious for pulling a switcheroo--substituting a lower grade flooring but not telling you.